(CBS) - This is one of those videos that hits you because it shows something so fascinating and new. 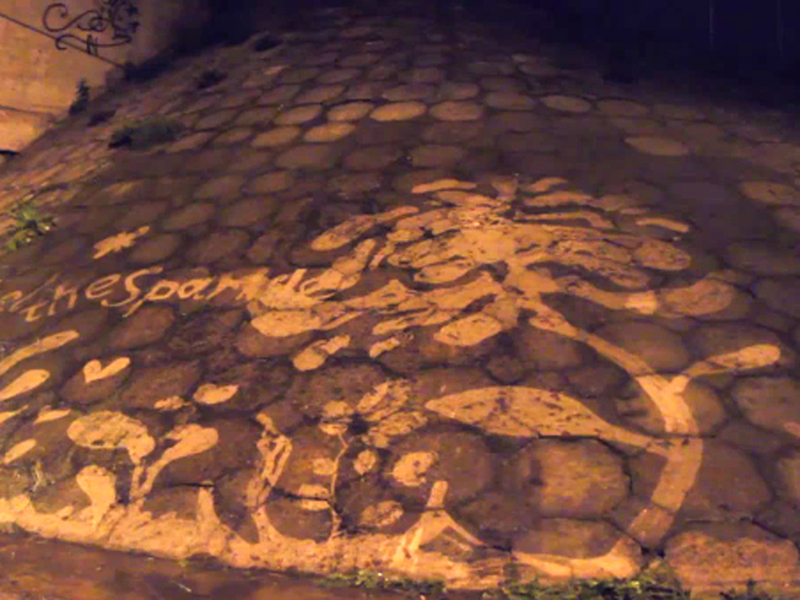 Watch as a group of people in Riga, Latvia, do some "reverse graffiti" on the walls and streets of the city. Isn't it fascinating? The idea of cleaning portions of dirty walls to create the same effect as graffiti without actually defacing anything... it's so simple, but genius! A very cool concept that I hope we see more of in the future.